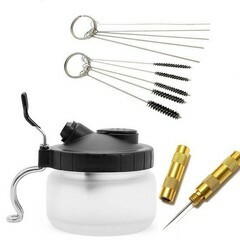 Oil free portable mini compressor without air reservoir (pressure vessel). 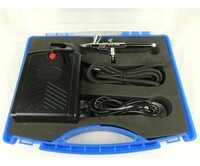 Thanks to its low weight, it is portable and suitable for home and hobby use. 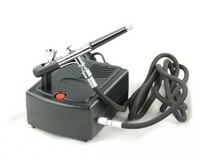 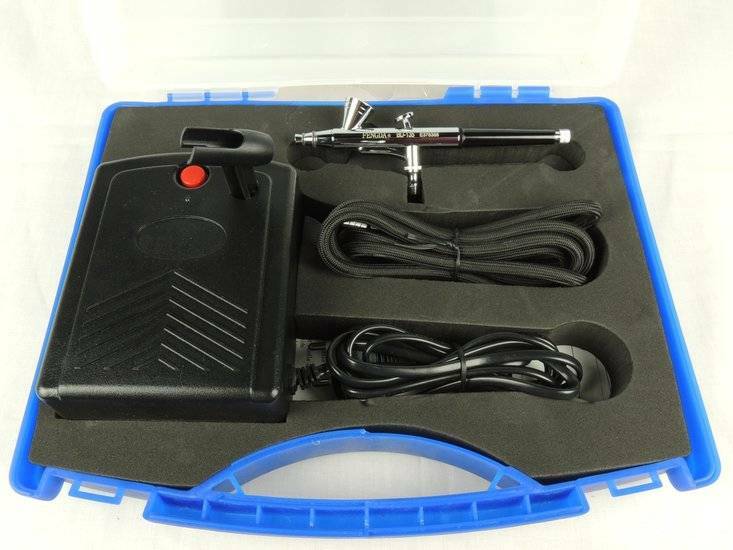 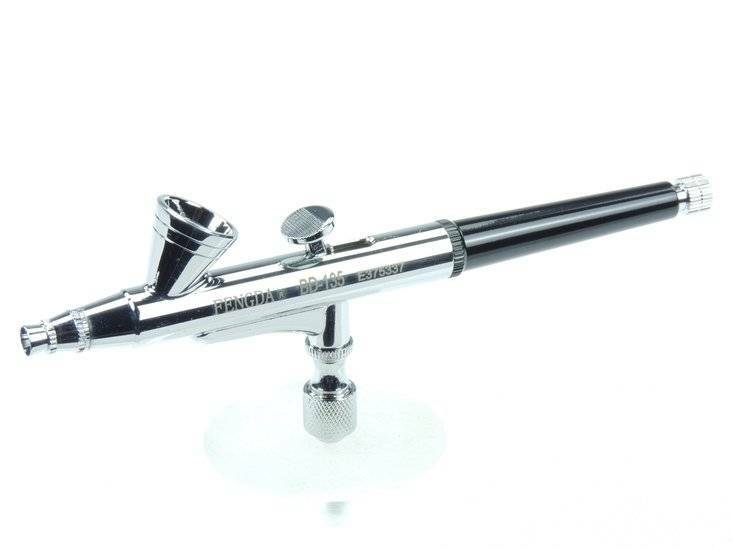 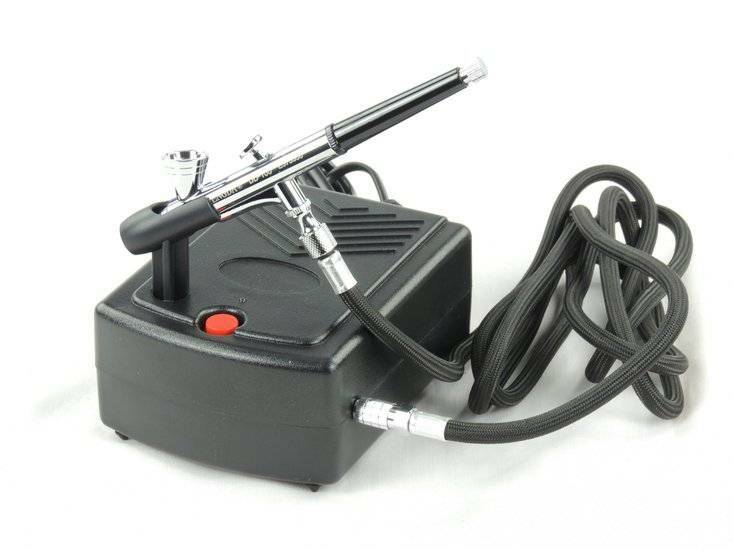 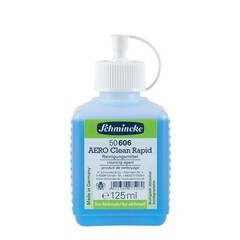 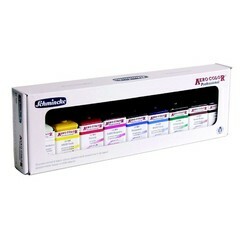 Airbrush Fengda guns are very popular among users, mainly thanks to the precise handling, long life and low price.